Home / AT Honda / Business / car / EN / Honda / Honda Automobile (Thailand) / AT Honda Ekkachai-Bangbon showroom opens Buy a car before the end of August & get a free folding bicycle! AT Honda Ekkachai-Bangbon showroom opens Buy a car before the end of August & get a free folding bicycle! 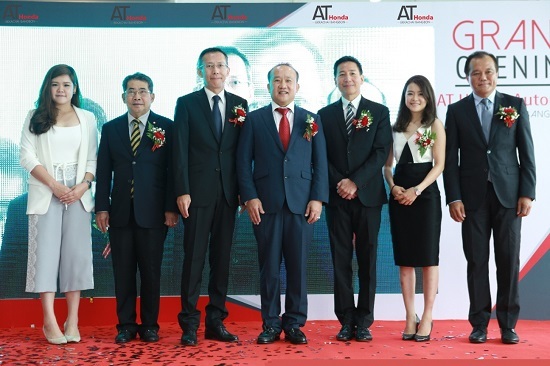 In photo: AT Honda Automobile (Ekkachai-Bangbon) Co. Ltd., hosts an official opening ceremony for its new Bangkok showroom led by the company’s President Athon Chirothanaphas (4th left), together with Board of Directors Kotchaporn Chirothanaphas (2nd right) and Rachaya Chirothanaphas (1st left). Located on a seven rai plot on Ekkachai-Bangbon Road, the showroom is the fourth of its kind for the AT Honda Group, operating under the slogan, “quality services in every mile”. The event was presided over by Chaiya Sasomsub, Former Minister of Commerce (2nd left); Dr. Pornwut Sarasin, Chairman of Honda Automobile (Thailand) Co. Ltd. (3rd right); Gaku Nakanishi, President & CEO of Honda Automobile (Thailand) Co., Ltd. (3rd left) and Pitak Pruittisarikorn, Chief Operating Officer of Honda Automobile (Thailand) Co., Ltd. (1st right). 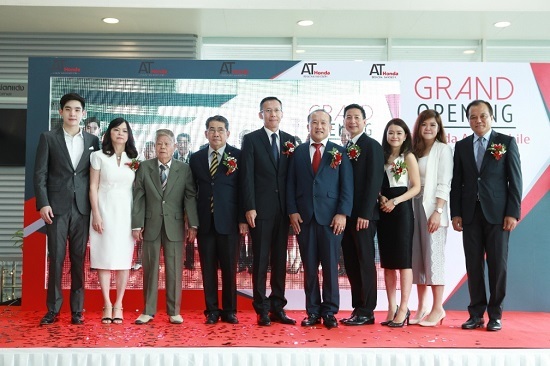 Bangkok – 17 June 2016, AT Honda Automobile (Ekkachai-Bangbon) Co. Ltd., an authorized Honda dealership and service center appointed by Honda Automobile (Thailand) Co. Ltd. is hosting an official opening ceremony for its new showroom. 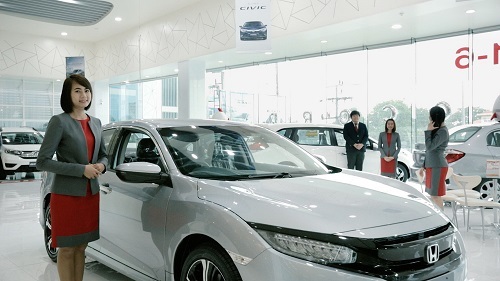 The latest showroom is the fourth of its kind under the AT Honda Group under slogan, “quality services in every mile”, and is located on a seven rai plot on Ekkachai-Bangbon Road. To celebrate the official opening, customers purchasing a car, such as a Honda BRV, Honda C-RV or Honda Mobilio before the end of August 2016, will receive a folding bicycle as a free promotional gift! President of AT Honda Automobile (Ekkachai-Bangbon) Co. Ltd., Athon Chirothanaphas “We are pleased to open another location offering the same great services to our customers. We intend to provide a service that makes our customers feel at home. We have a customer lounge to relax in and we always follow up on customer feedback to consistently enhance our services, making them even better. In photo: Presiding over the official opening ceremony of the new AT Honda showroom in Bangkok are Chaiya Sasomsub, Former Minister of Commerce (4th left); Dr. Pornwut Sarasin, Chairman of Honda Automobile (Thailand) Co. Ltd. (4th right); Gaku Nakanishi, President & CEO of Honda Automobile (Thailand) Co., Ltd. (6th right); Pitak Pruittisarikorn, Chief Operating Officer of Honda Automobile (Thailand) Co., Ltd. (1st right); and Athon Chirothanaphas, President of AT Honda Automobile (Ekkachai-Bangbon) Co. Ltd (5th right). AT Honda Group Board of Directors joined the event, with Vice President Tanida Chirothanaphas (2nd right); Kotchaporn Chirothanaphas (3rd right); Rachaya Chirothanaphas (2nd left); and Tanapon Chirothanaphas (1st right), alongside Chaiyapong Janwaowam, President of Ch Erawan Group (3rd left). The AT Honda Automobile (Ekkachai-Bangbon) showroom can display more than 15 cars, with 85 experienced staff on site. 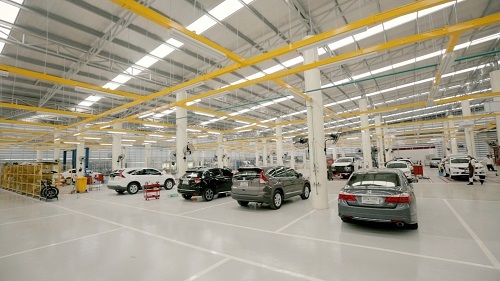 The after-sales service center can receive up to 1,500 cars each month, delivering comprehensive services such as full vehicle inspection; Super Fast Tech services; motor repairs; color and body repairs; quick, same-day color repairs; a car care clinic with color and polishing; glass coating; and leather upholstery and seat cleaning. The showroom has 20 vehicle maintenance stations, 40 color and body repair stations and three spray booths. 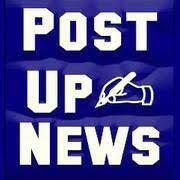 Insurance services from a network of 20 leading insurers are also available. The showroom highlights are its comfortable customer lounge which includes Wi-Fi, computer stations and a TV, plus a children’s area, fitness, and massage chairs, along with complimentary snacks and beverages. 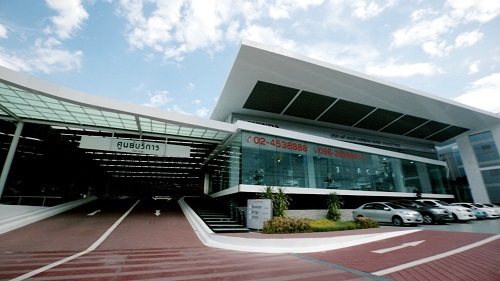 AT Honda Group operates four service centers and showrooms in Nakorn Pathom, located in Sampran and Kampaengsan, in Bangkok located at Pasicharoen, and the recent Ekkachai-Bangbon.